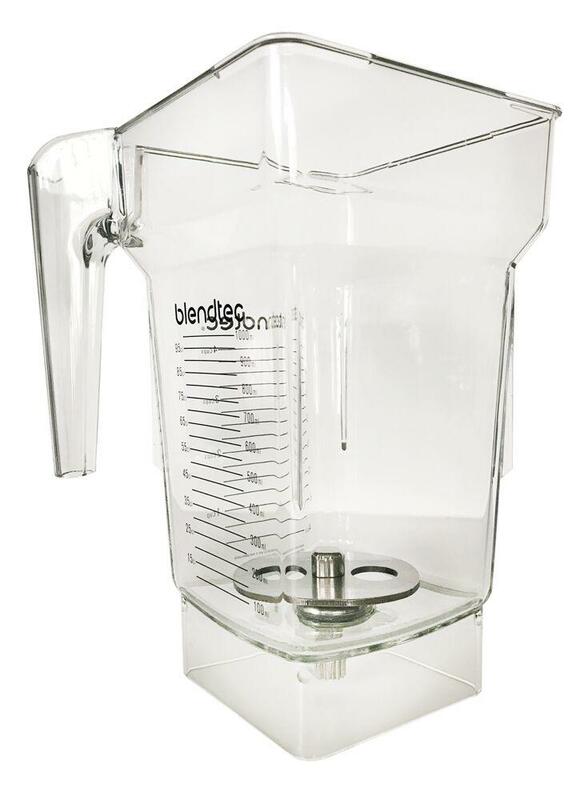 Introducing the latest development from the minds at Blendtec; the Cold Foam jar. 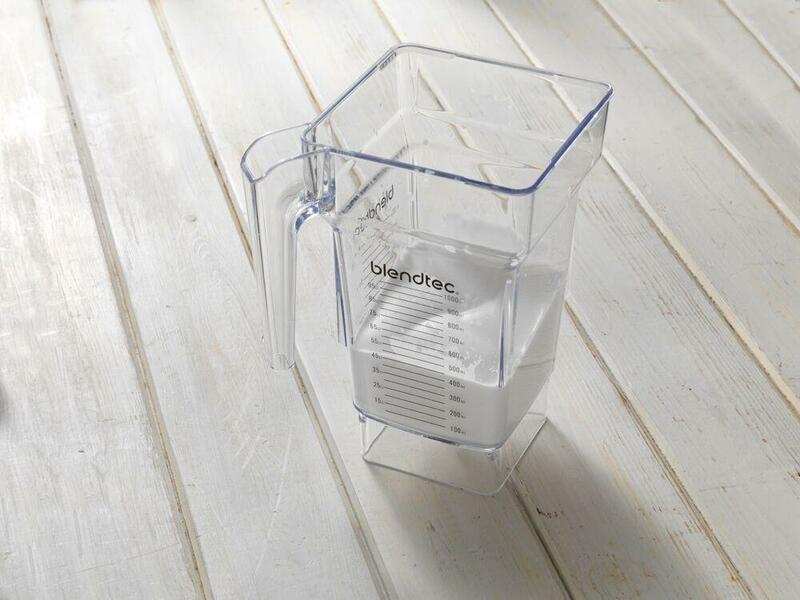 Blendtec have developed a jar which turns 200ml of cold skimmed milk into silky smooth, mousse-like thick foam in only 18 seconds. 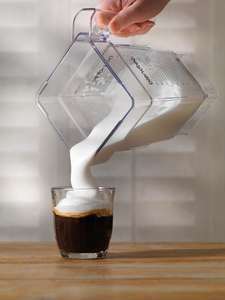 Whether used on its own to top iced coffees, or flavoured with any number of other ingredients. 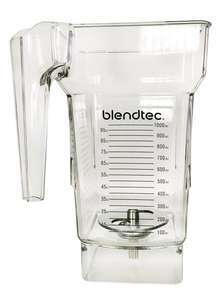 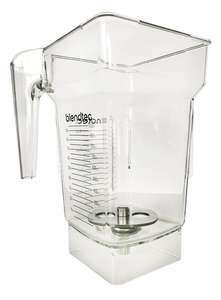 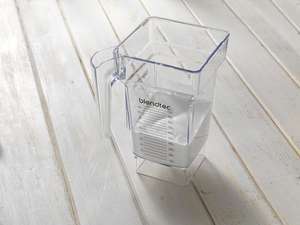 The cold foam jug can be used on any Blendtec blender, other than the NBS. Pour foam into cup or to top your latest creation.